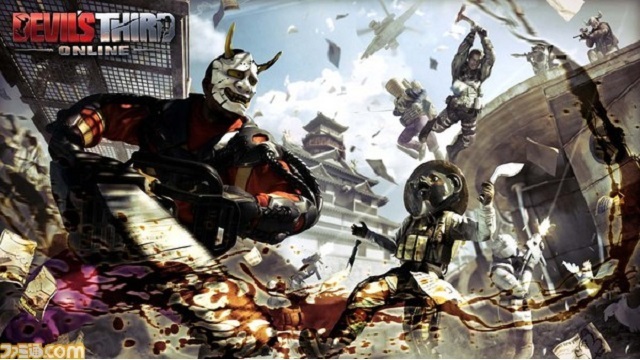 Devil’s Third Online for PC has been announced by Nexon and Valhalla Game Studios. The PC version is said to offer a multiplayer-only experience tailored to PC. The game might not be receiving very good reviews in Japan but it is always possible that the game will find its niche with PC players looking for the tailor made mutliplayer experience. The WiiU version is set to release on December 11 in North America. Stay tuned for more information, and possibly news of a new game in development, to be revealed during the Niconico live stream coming on November 12th. What's up everyone? Crystal here! I spend my time writing up the news for you all and keeping us all up to date with incoming game info from Japan. I do a little bit of everything else around here, too. 🙂 Happy Reading!